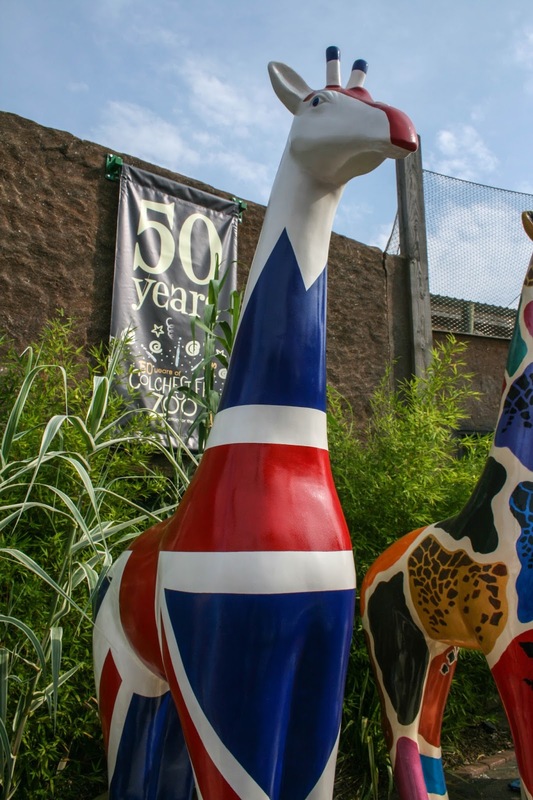 There have been on going celebrations at Colchester Zoo, as it marks it's 50th anniversary. 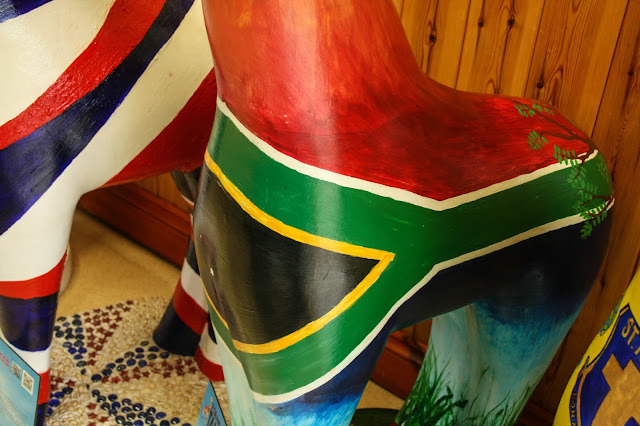 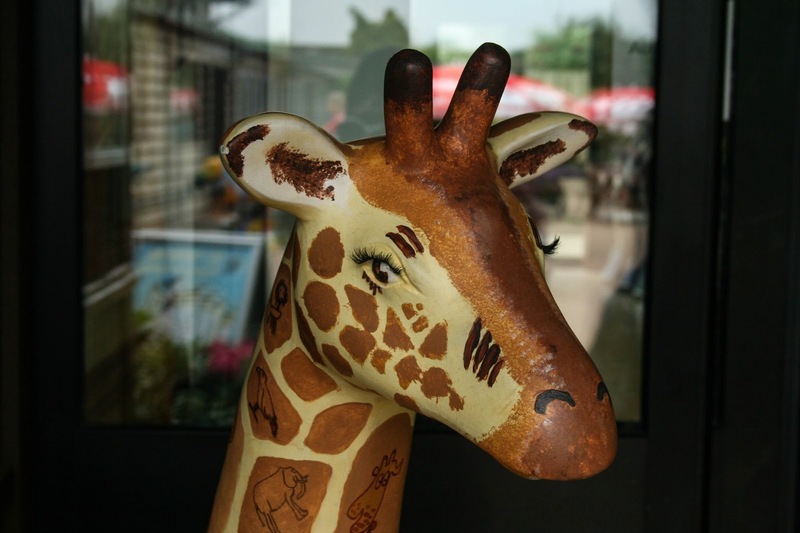 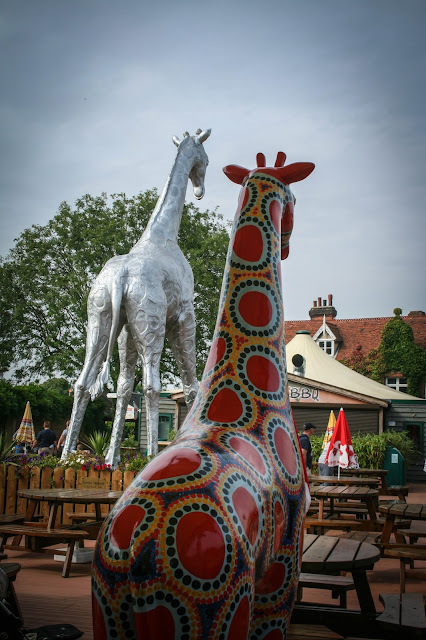 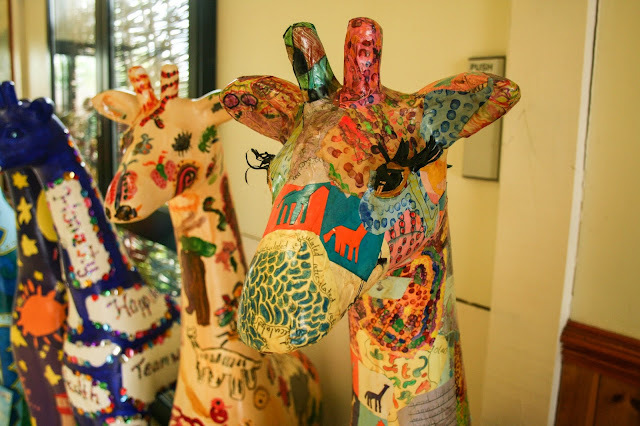 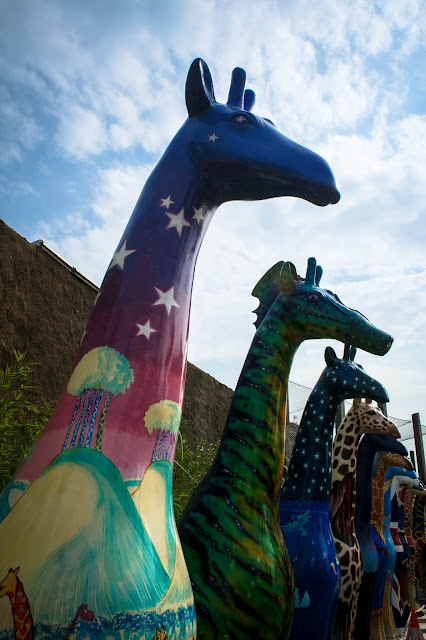 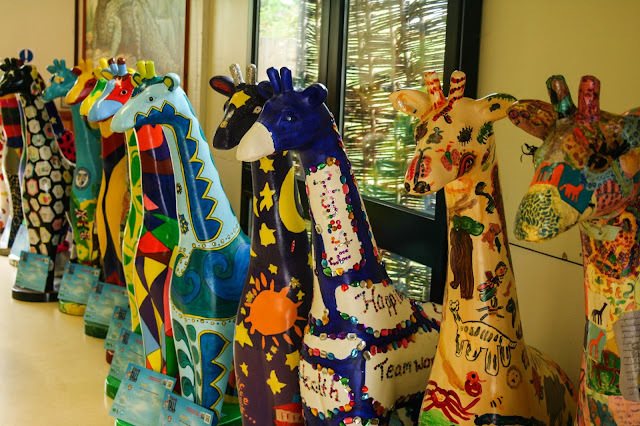 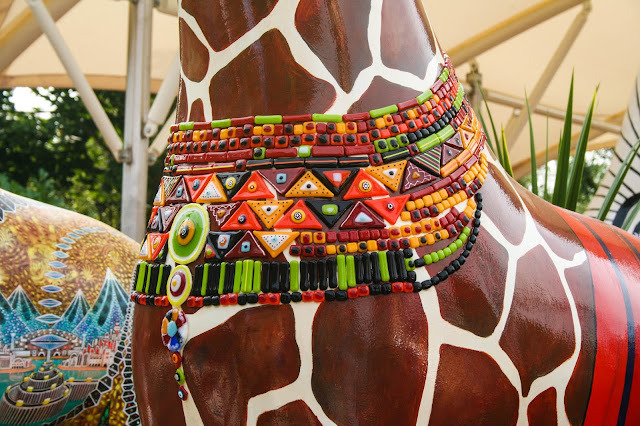 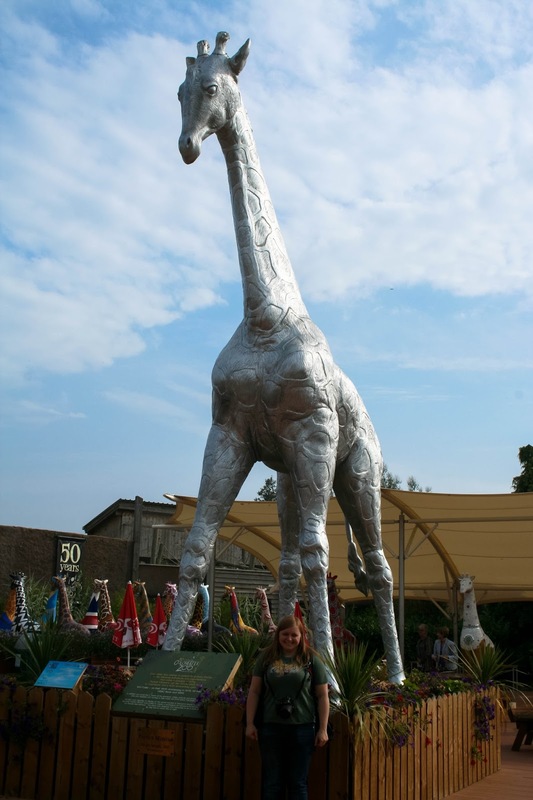 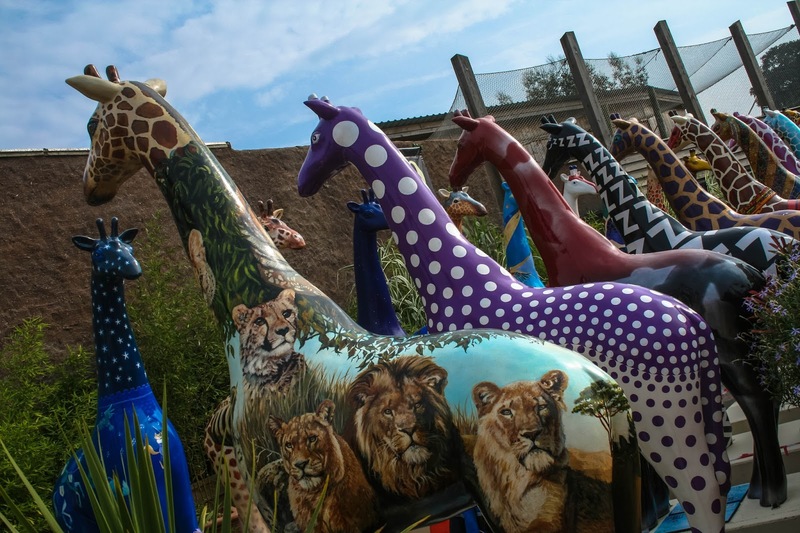 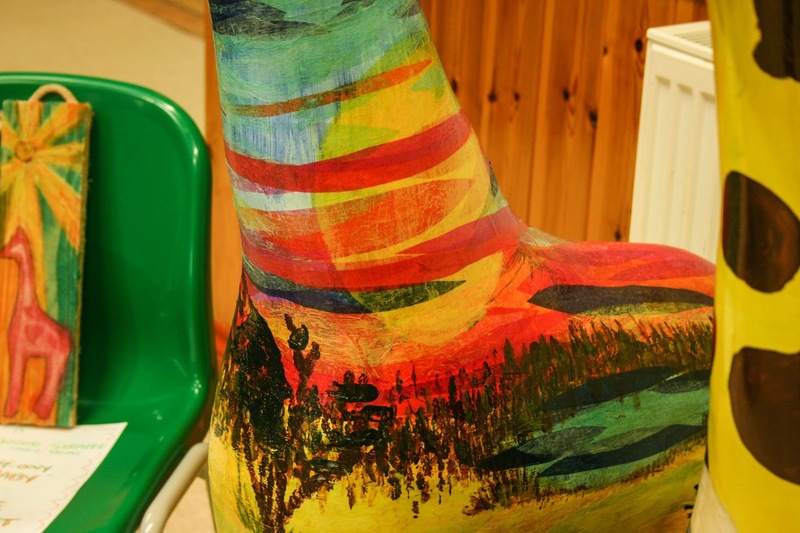 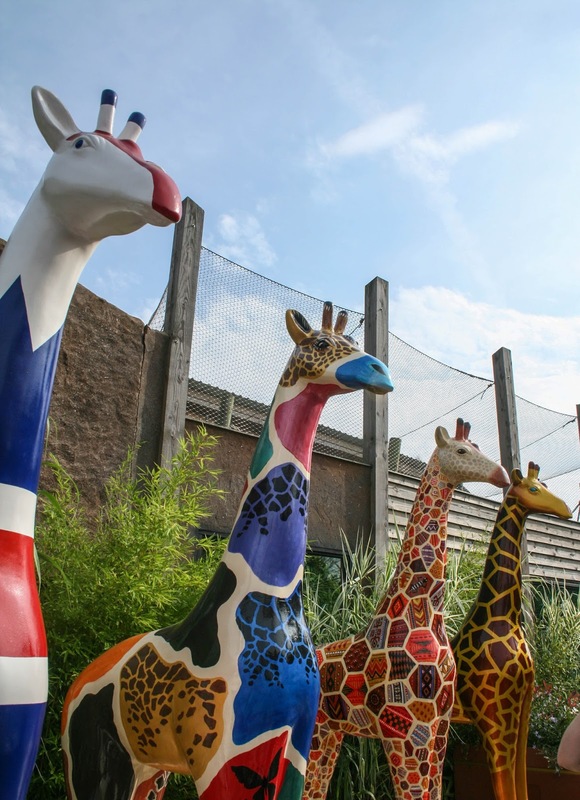 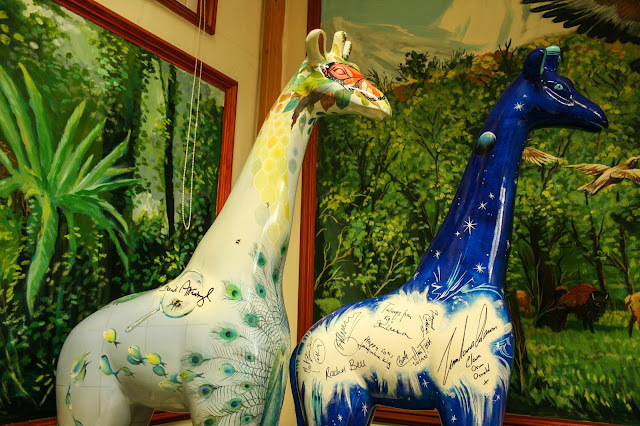 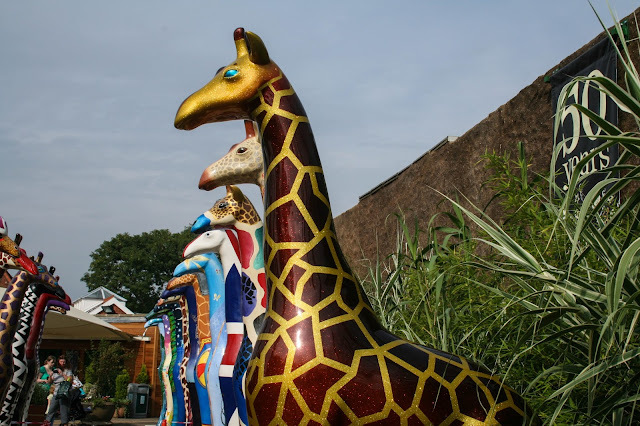 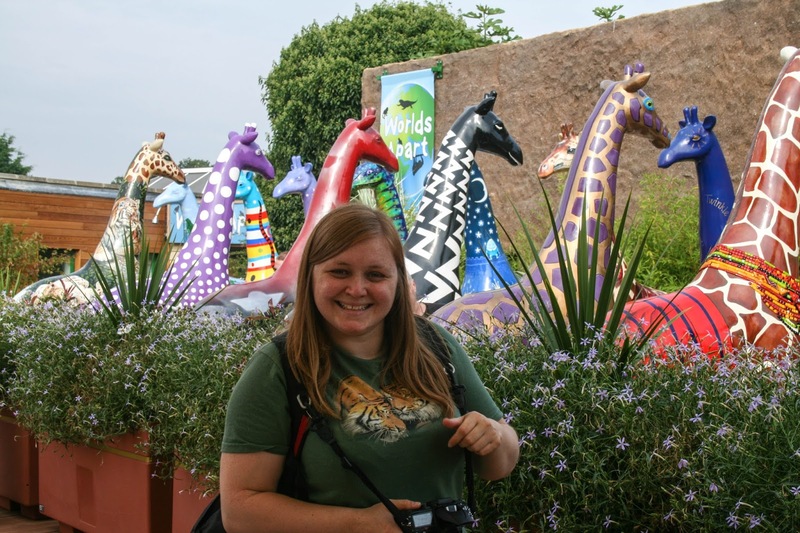 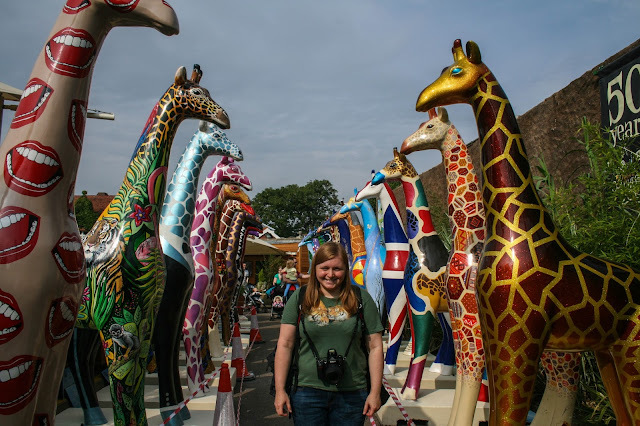 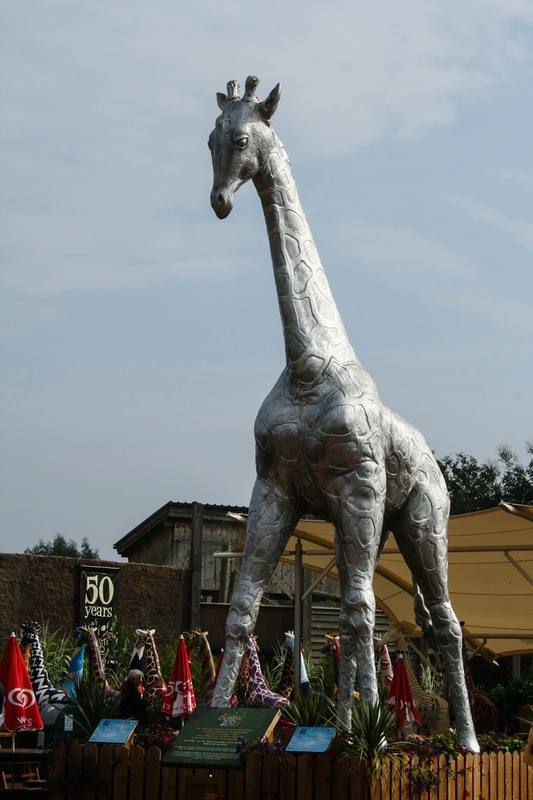 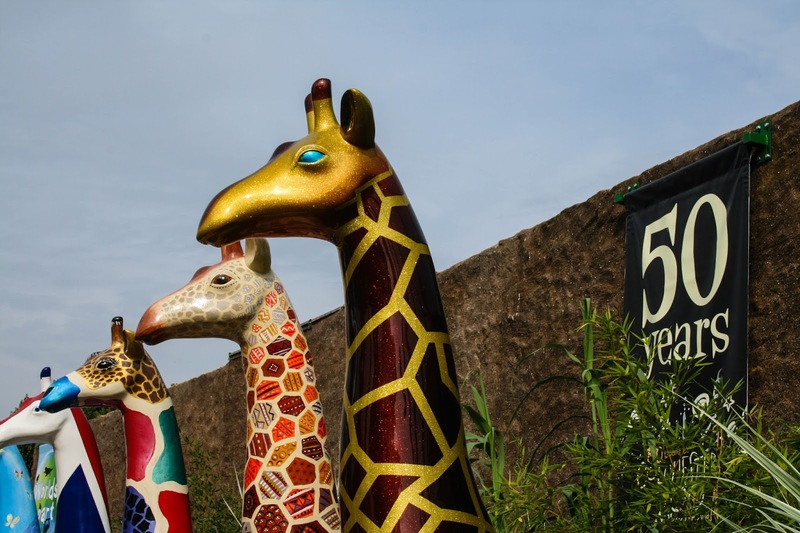 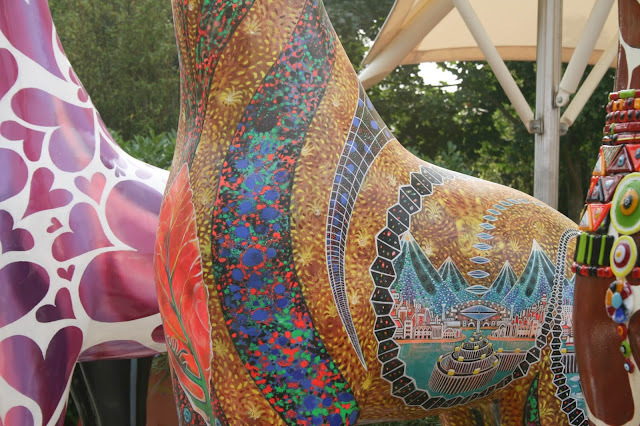 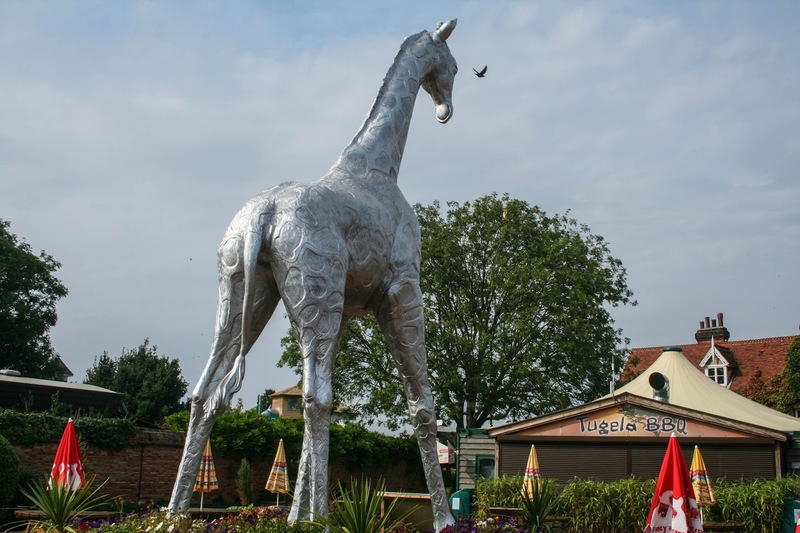 All around Essex, there have been painted giraffe sculptures to help commemorate this awesome zoo. 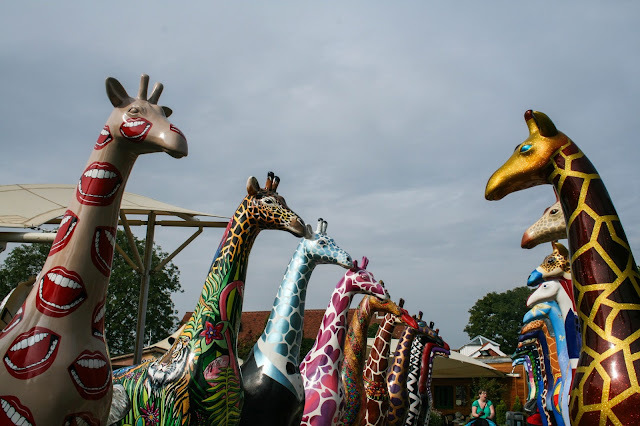 At the end, all the sculptures were placed at the zoo, the first time they've all been together, for a really nice exhibition. 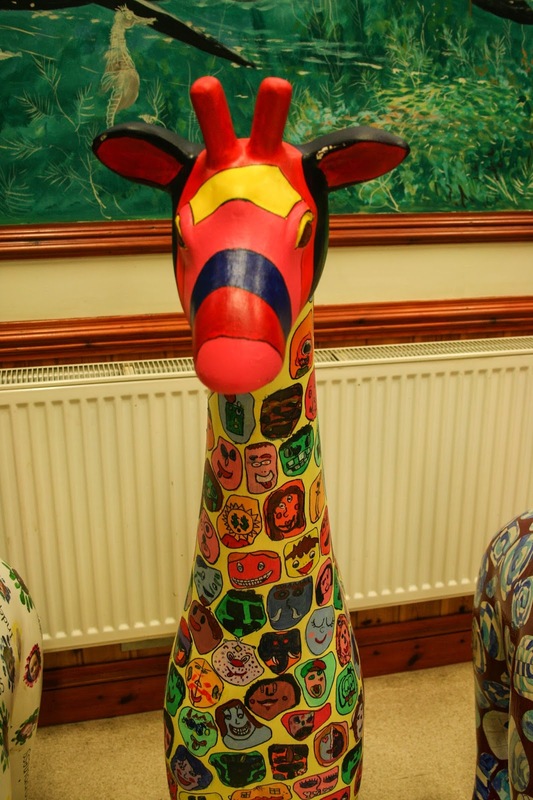 The artists that have painted them, are truly talented and there are even some that were sent to various school in Essex, and have been painted by the children. 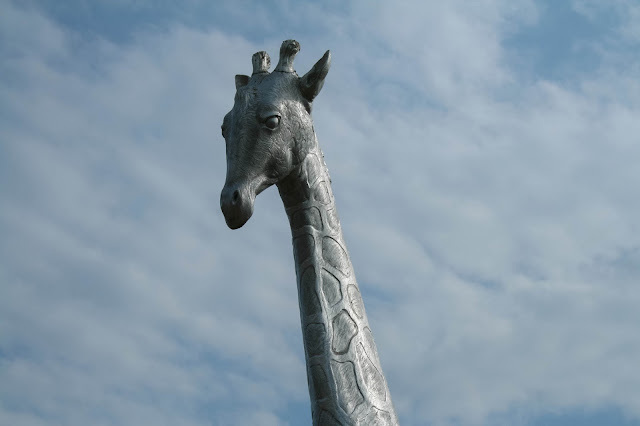 They are truly magnificent. 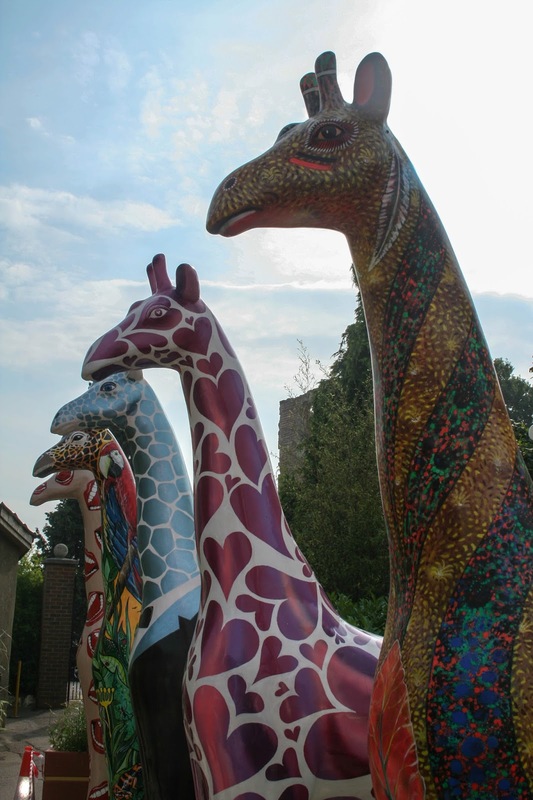 If you want to see the giraffes, some of them will be on show around Tower Bridge, along the Thames from now until the 16th Sept.